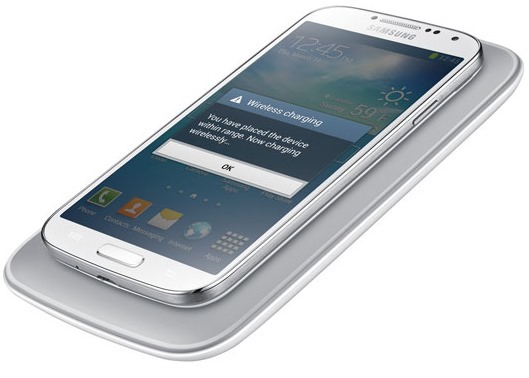 Samsung has just announced its official wireless charging kit for the Samsung Galaxy S4. It consists of a replacement back cover for the device that includes all the necessary bits and pieces to activate the plug-free power-up, as well as the mat, which connects directly into the mains. Although many consider wireless charging to be a bit of a gimmick, its convenience cannot be denied in some places. Like most new features of smartphones over the years, once you’ve become accustomed to it, you realize how incredibly useful it is, and moreover, how much time and effort it saves. 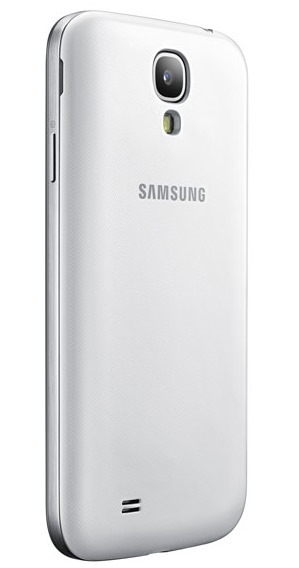 The Galaxy S4 is the most popular smartphone on the market at this very moment in time, having sold a monstrous 10 million units in its first month on sale, and the big initial advertisement push now taking a momentary break, Samsung is now focusing its attentions on ensuring those 10+ million individuals have some decent accessories and peripherals in order to get the very best out of their all-singing new gizmo. Of course, when you buy the Wireless Charging Pad for the Galaxy S4, you do have to make one or two sacrifices in exchange for the effortlessness of being able to drop your device onto a mat without dealing with all those annoying, oft tangled cables. Naturally, it bulks up quite considerably what is otherwise a very slim line and lightweight device, but if you can deal with the extra baggage, you do get to enjoy what is fast becoming a pretty standard feature for some. 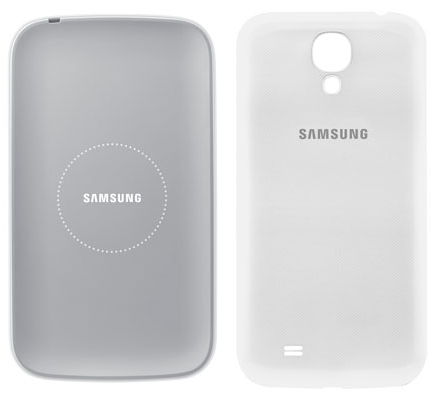 Despite thickening up the Galaxy S4, the replacement back cover of the wireless charger doesn’t affect NFC, which should still operate as normal. Moreover, it can charge wirelessly at a rather impressive 650mA, which is marginally better than what you would get from a USB 2.0 to computer (circa 500mA). Of course, your standard mains AC adapter trumps them both at around 1A, but that’s another rather small tradeoff when you’re talking about a system which charges almost passively. I can’t say I am a regular user of wireless charging, but having woken up umpteen times to realize my cable has moved slightly and no charging has taken place, it’s something I would definitely encourage and promote. And yes, the Wireless Charging Pad is compatible with every smartphone that supports the Qi standard. Therefore, it’s just not limited for usage with the Galaxy S4.